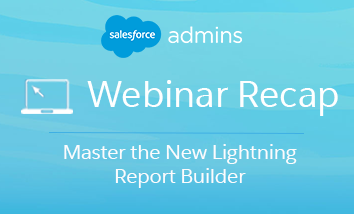 Our Salesforce Admins webinar, Master the New Lightning Report Builder with Marc Baizman and Liz Skaates is all about how #AwesomeAdmins can create “One Report to Rule Them All.” Marc and Liz dove deep into all the ways that Admins can use these features efficiently and effectively to work smarter, not harder, and present the most valuable data. 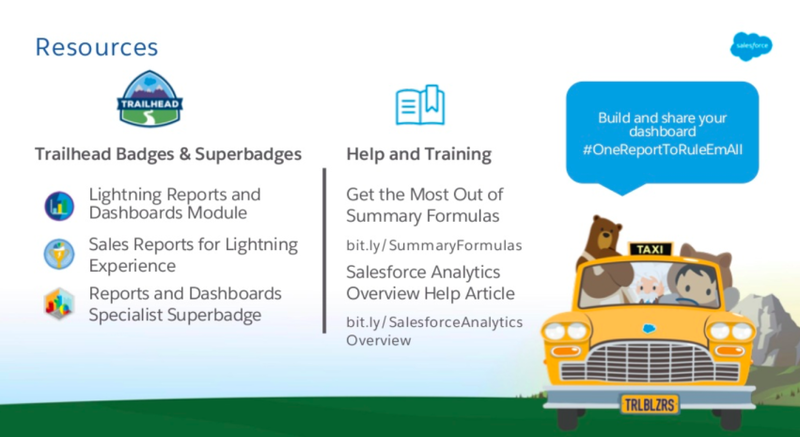 Follow along with the recap to master the tips and tricks of building reports and dashboards in Lightning Experience. You can also view the slides on Slideshare. 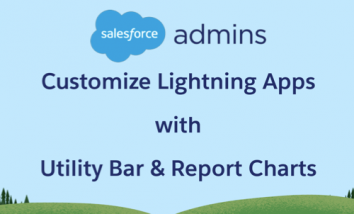 There are many awesome features of the new Lightning Report Builder that you can take advantage of today. With the new Lightning Report Builder, tabular and matrix formats are much more flexible to switch between. Also, you can save to folders and subfolders, or you can run the report without saving. And, to make it easy, you can add your report chart to a dashboard directly from the report. 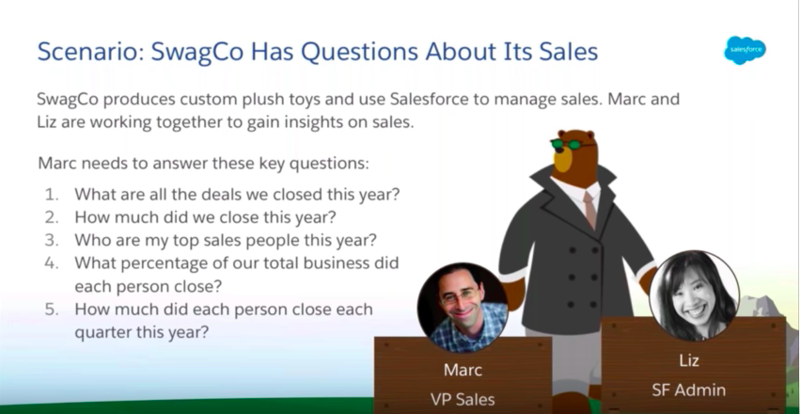 Marc and Liz set up a scenario with the fictional company “SwagCo” that uses Salesforce to manage it’s sales processes. 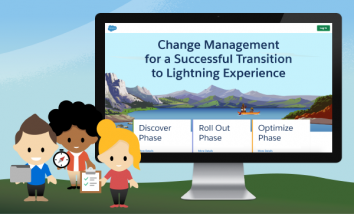 The fictional VP of Sales has a few specific questions he needs answered, and #AwesomeAdmin, Liz, is going to show us how she will build one report to create a dashboard that answers all his questions. The first step is to determine what data is relevant for the report. For this particular scenario, Liz deduces that Marc needs to see a report that pertains to opportunities. From there, the next step is to determine what information should go into the columns and any filters. Then, she can move on to step two. Step two is to ask yourself questions that will allow you to choose the right format to display all of the necessary calculations from step one. It requires breaking down the information you have and need to provide, and introducing any display considerations that will make this information easier for the end-viewer to digest and get their questions addressed. Liz determines that they just need a list of all the records that meet her and Marc’s criteria. From here, Liz moves on to step three. Then, Liz zooms into the report formula. It may look a little daunting to some users, but don’t worry! 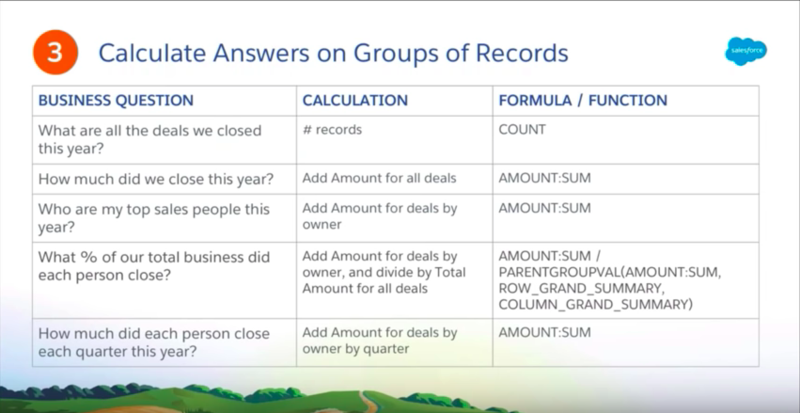 There is also a “resources” section at the end of the recording where you can learn more about report formulas and how to use them. Next, step four is to ask yourself, “how are the answers best visualized?” To answer the questions asked of you by the person requesting a report, you want to choose the best way to display the data on a dashboard. Marc’s pro tip about creating reports and dashboards with the new Lightning Report Builder: if you don’t know how your manager wants the dashboards to look, go ahead and create a bunch of different visualizations and then sit down with that manger, show them the options, and trim down and edit from there. 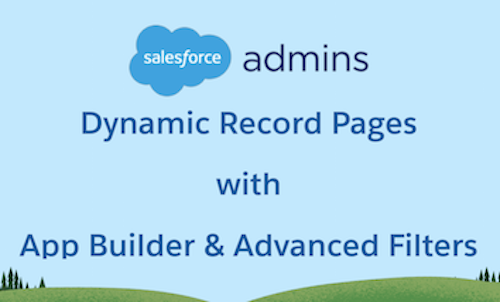 In summary, ‘One Report to Rule Them All’ is a best practice #AwesomeAdmins can use to build dashboards. Use the one report with all the relevant fields and summaries, and add multiple charts using that same source report to a single dashboard. That way, when leadership asks for ‘quick’ changes to the dashboard, you can make those updates in one report and have them reflected in all your charts. 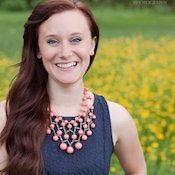 Rachel is the social media marketing manager on the #AwesomeAdmin team at Salesforce. She is passionate about all things branding, and her mission is to help get as much amazing content out to Salesforce Admins as possible. When she's not online, she loves cooking, dancing, and hiking around the East Bay with her family.